Welcome to the Nova Scotia Hunter Jumper Association. The Nova Scotia Hunter Jumper Association (NSHJA) was formed in 2008 to foster development of hunter jumper events and riders in Nova Scotia. Up until that time the Nova Scotia Equestrian Federation administered hunter/jumper community of the province. The founders knew that our sport was ready for a member association of its own. NSHJA is recognized by Equestrian Canada as the official hunter jumper sport organization for Nova Scotia. One of the essential responsibilities of NSHJA is to oversee a responsible and unbiased point system for annual awards. NSHJA compiles points earned by members in all divisions held at Gold Equestrian Canada competitions in the province, used to determine the region’s qualifying competitors for The Royal Agricultural Winter Fair®. Awards are presented annually at a banquet recognizing the efforts of our athletes and their horses. 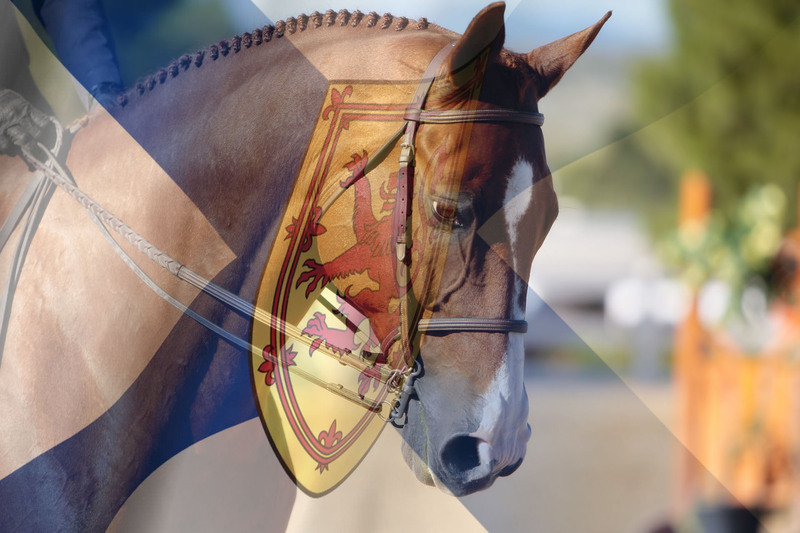 The NSHJA is a member association of the Nova Scotia Equestrian Federation. It is funded by memberships and the levy program administered by Equestrian Canada. Hunter, Equitation, and Jumper programs are developed and maintained by the NSHJA to encourage athlete development. This website contains all of the information needed to stay up to date with hunter and jumper activities in our beautiful province. We are pleased to introduce our programs for 2018. We are looking forward to an exciting season, with new competitions on board, there is something for everyone! Here is a link to the 2018 Standings. Congratulations to all for a successful 2018 season. The top 10 in each division will be honored at the Awards Celebration. If you have any questions or comments, please contact us.